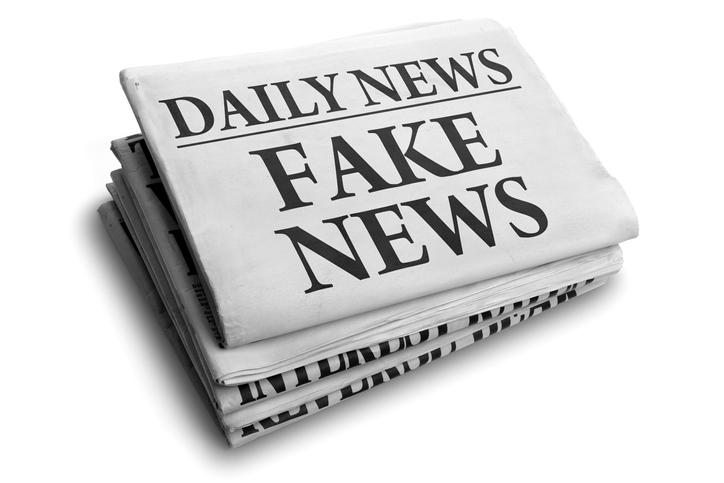 A big part of our job at Page 2 is counseling clients on the most important media outlets in their field, and, especially with newer online publications, how to tell the difference between the credible outlets and the dubious fakers. Of course, every firm’s overall goal is to build its attorneys’ profiles as thought leaders making an impact in their practice areas. But having one of your attorneys quoted in a shady publication could actually be worse for your brand than no coverage at all. The Trust Project, which is made up of dozens of global news companies, announced this morning that the number of journalism organizations using the global network’s “Trust Indicators” now totals 120, making it one of the larger global initiatives to combat fake news. Some of these groups (like NewsGuard) work with Trust Project and are a part of it. It’s distressing to think that this level of vetting is necessary, but we only have to look around at the misinformation impacting our political discourse today to understand how crucial it is to work with outlets you can trust.